This office is on the border with Lesotho. Nomaswazi Tshabalala runs the office. The radio partner is Setsotho FM. 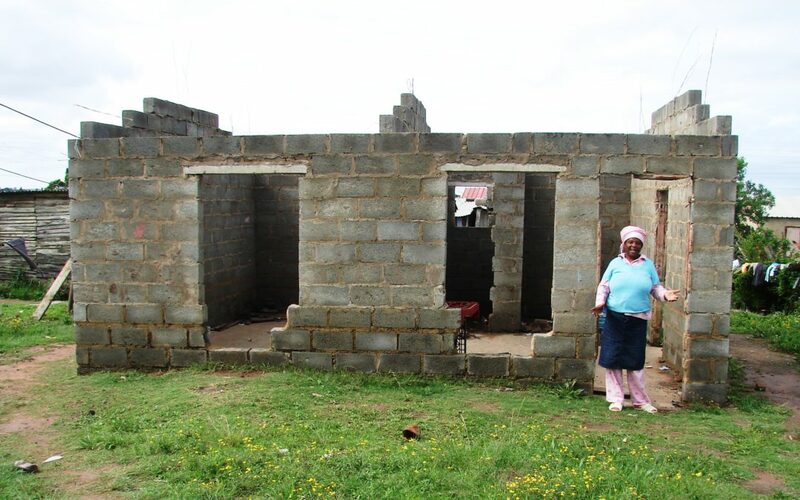 RDP Houses: no water, no electricity, incomplete!